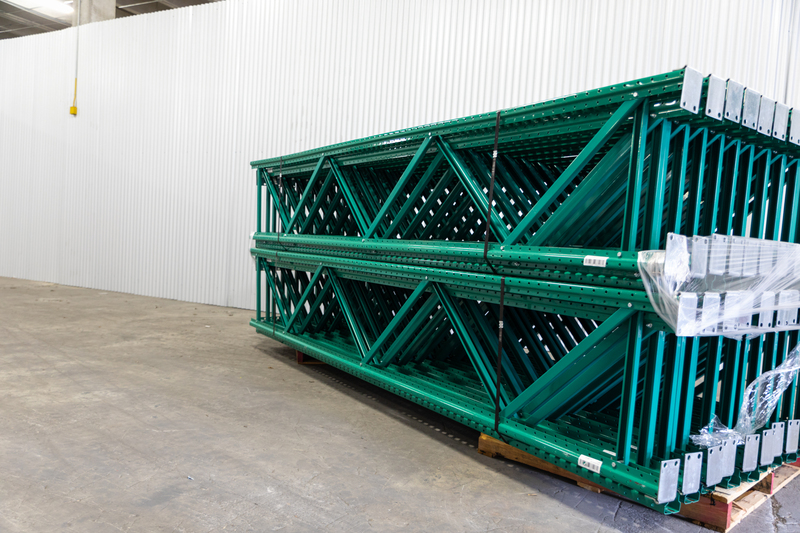 Bullet Freight Systems, Inc. has the ability and proven track record to provide receiving, inventory control and consolidation of your freight. 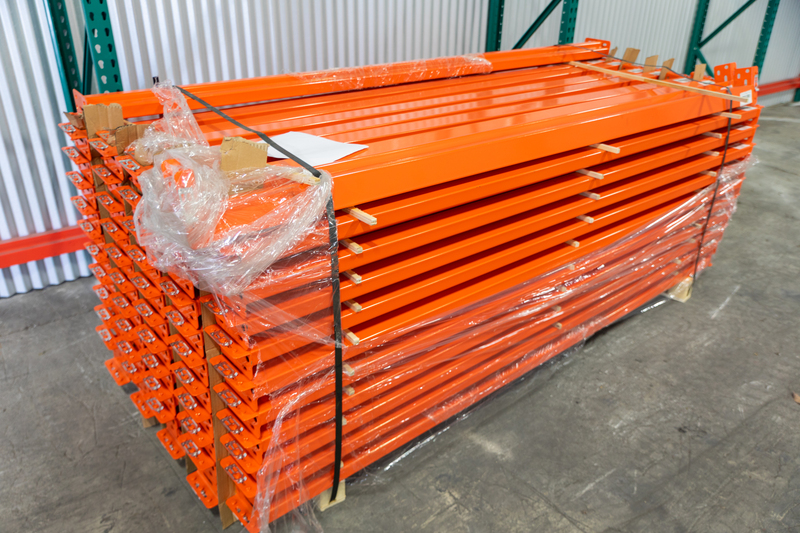 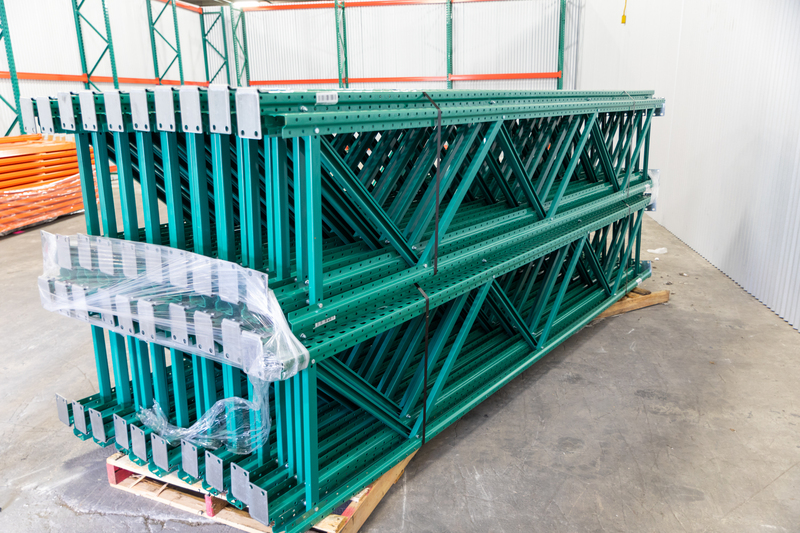 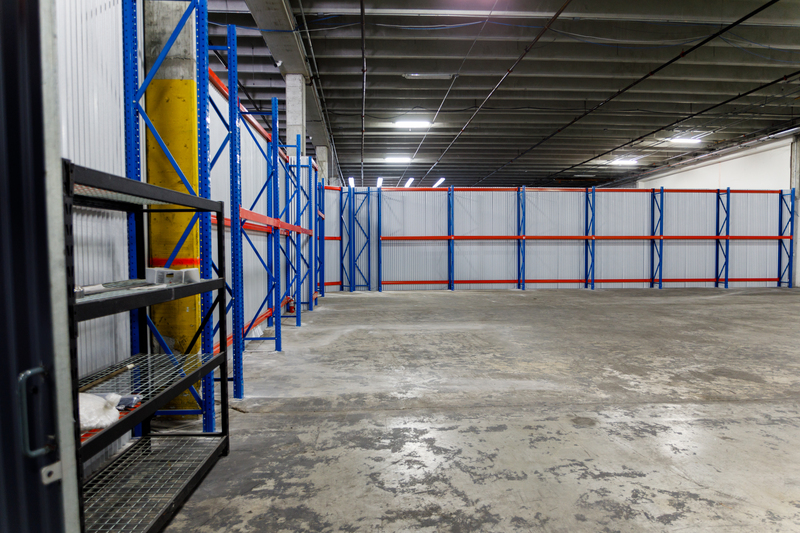 As your distribution center, we can manage everything from small drop shipments to full truckloads. 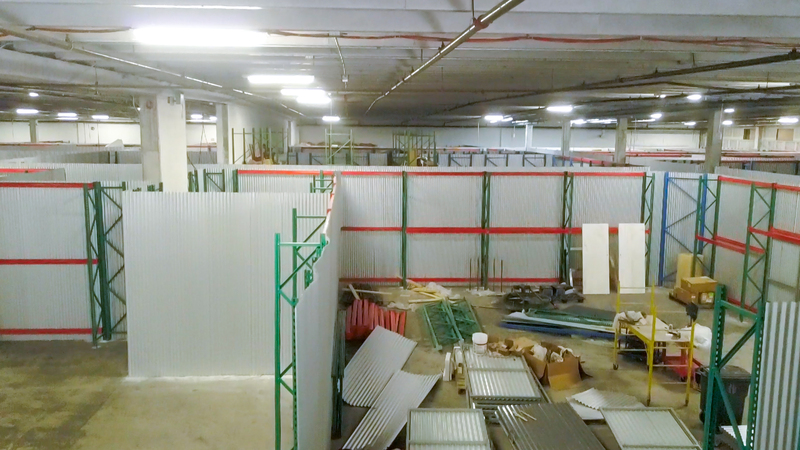 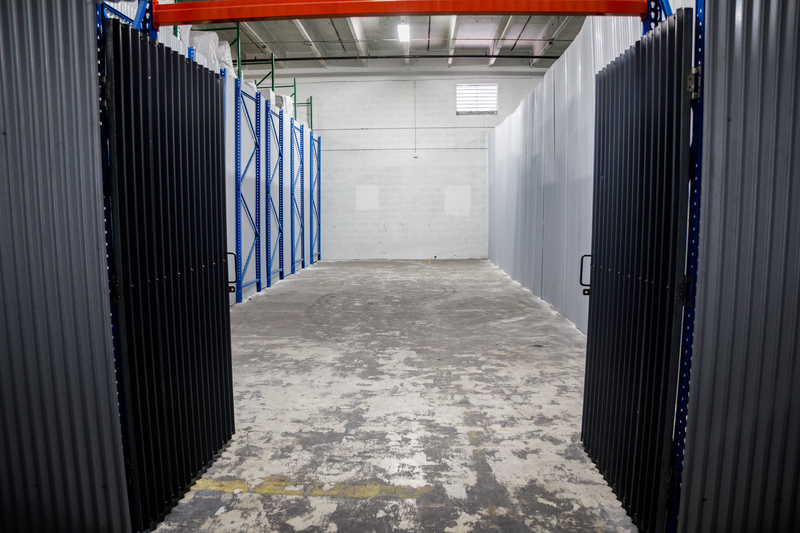 Bullet Freight Systems, Inc. maintains a fortified warehousing facility providing customers with a range of value based warehousing services. 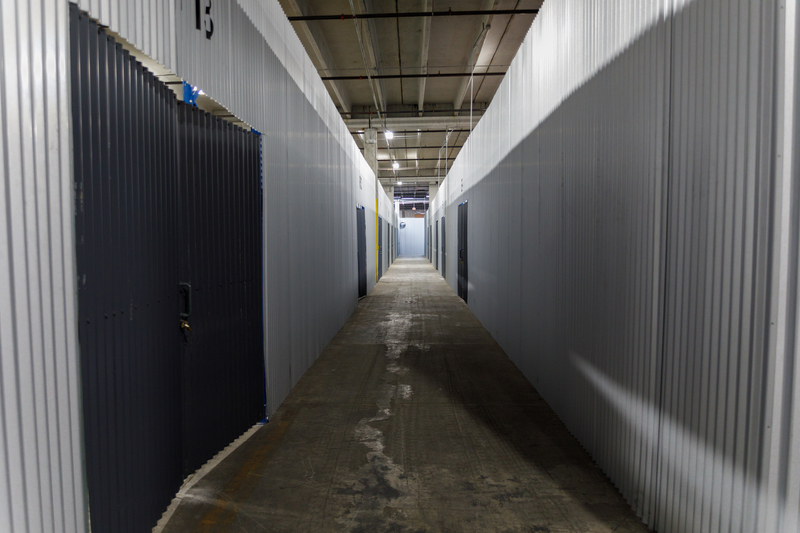 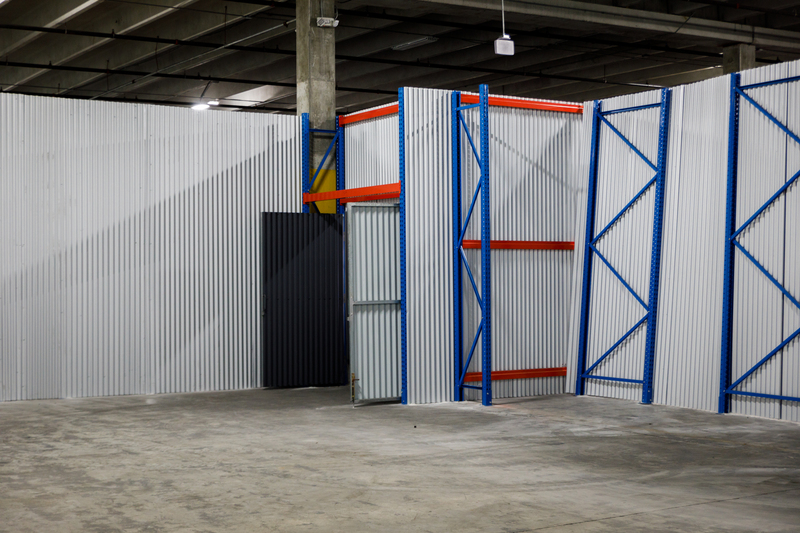 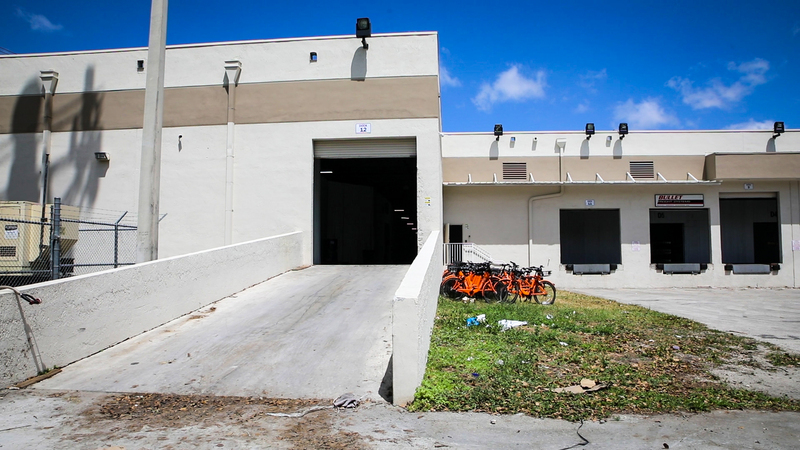 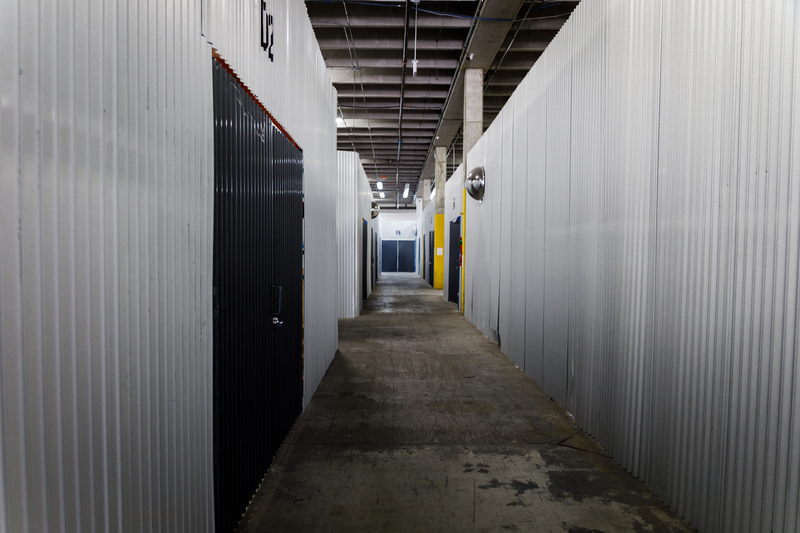 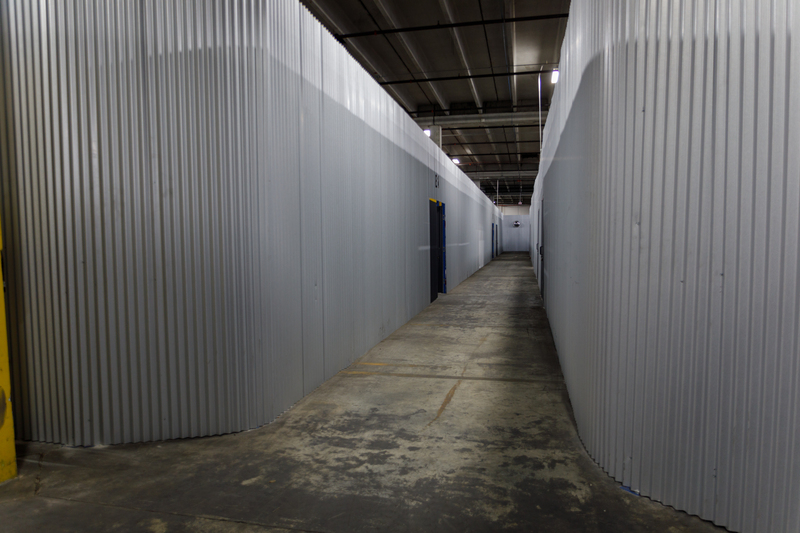 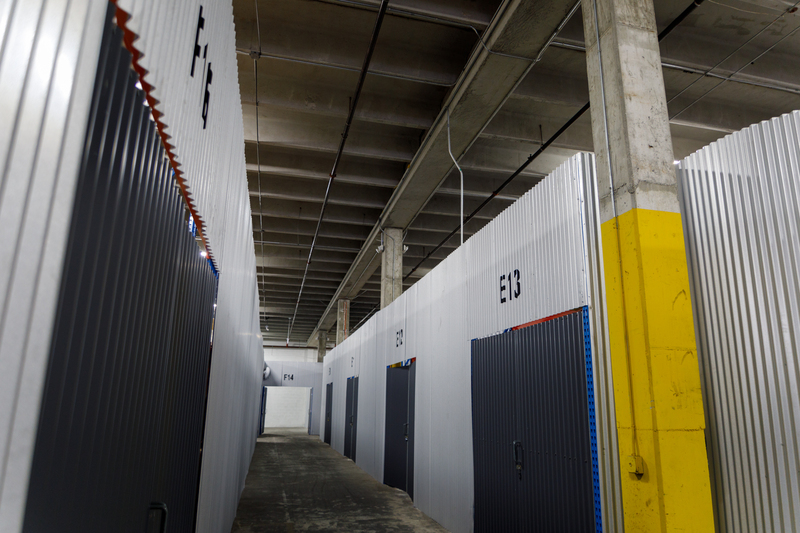 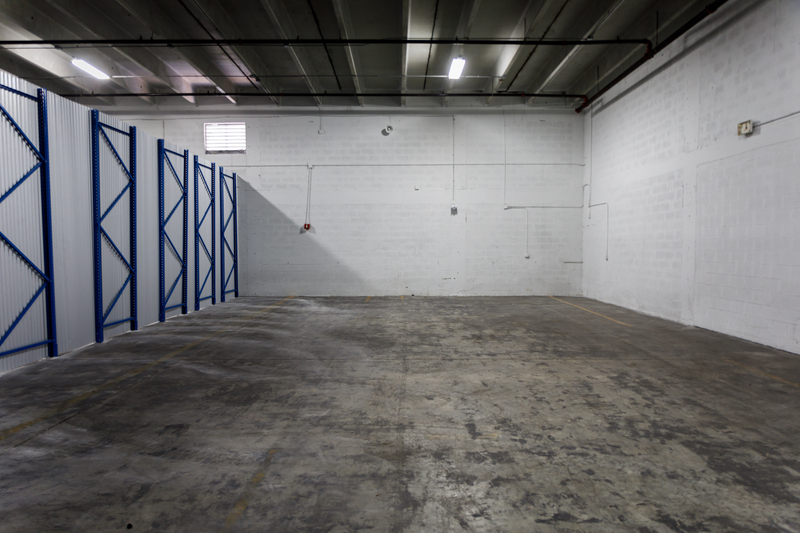 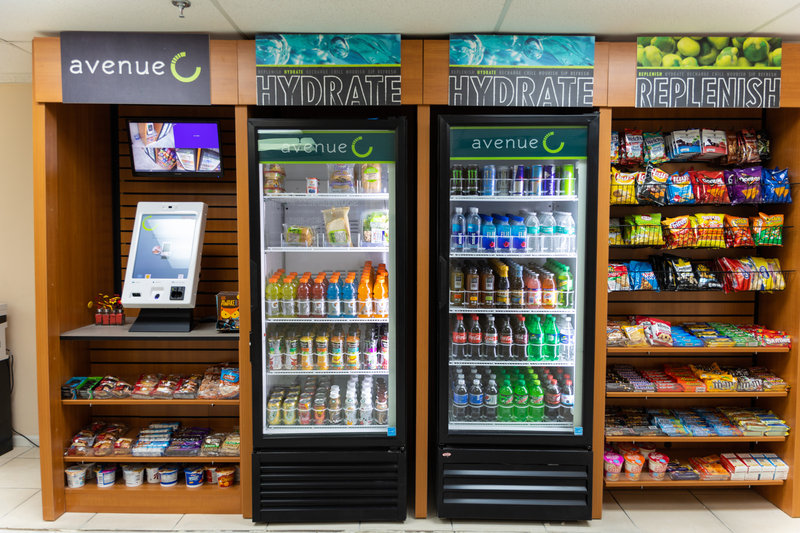 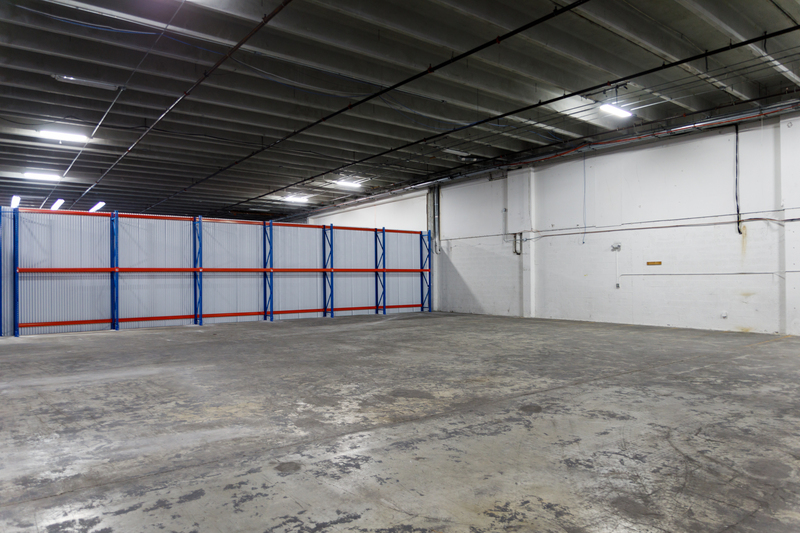 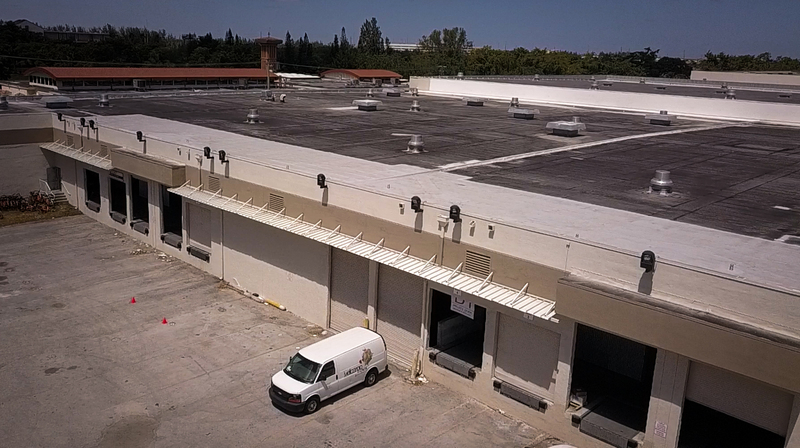 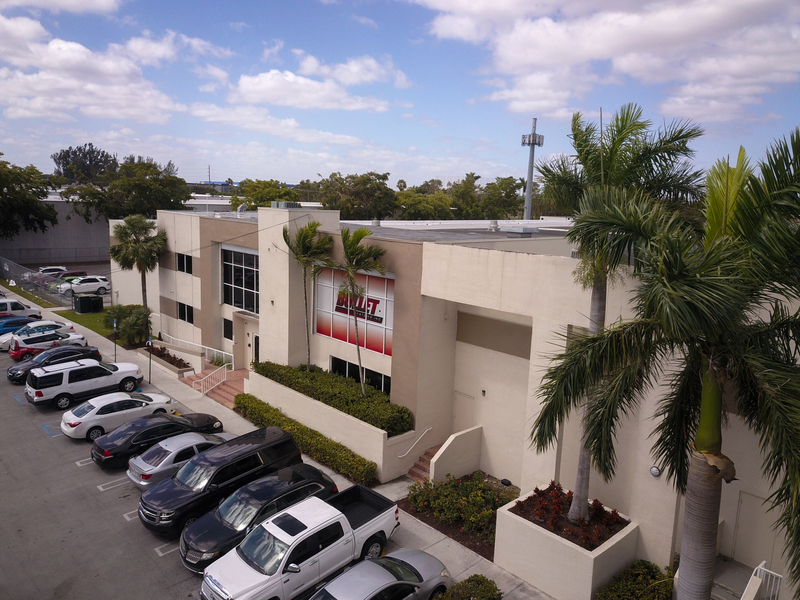 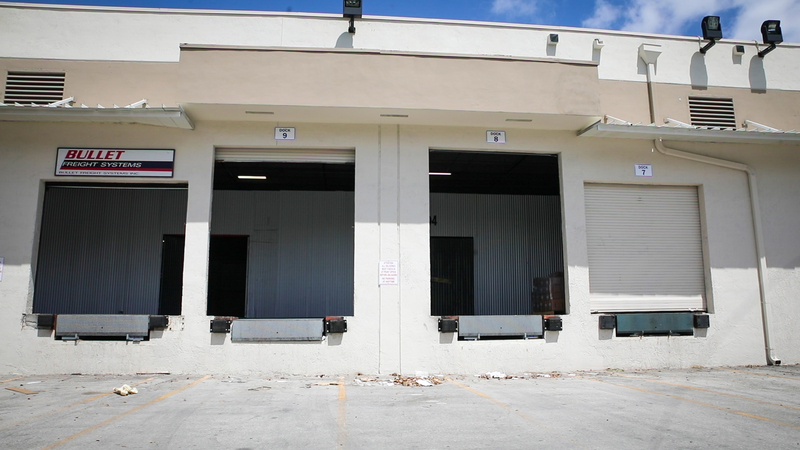 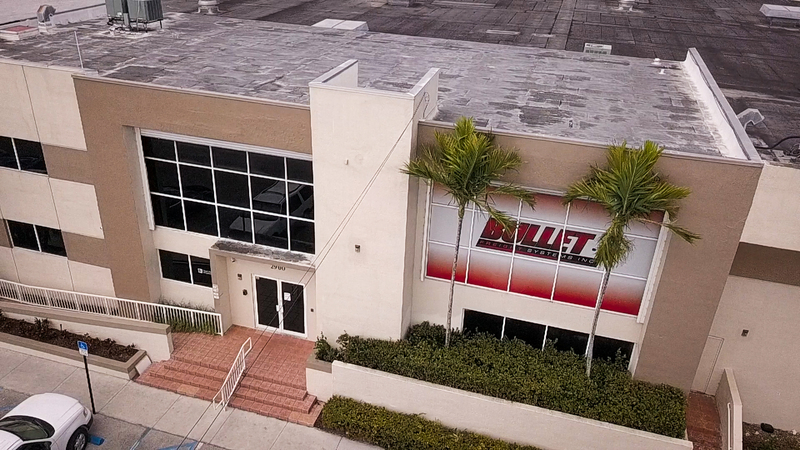 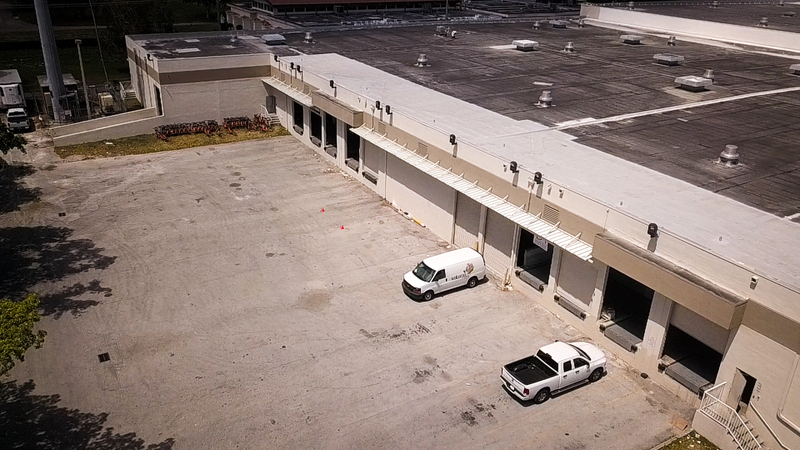 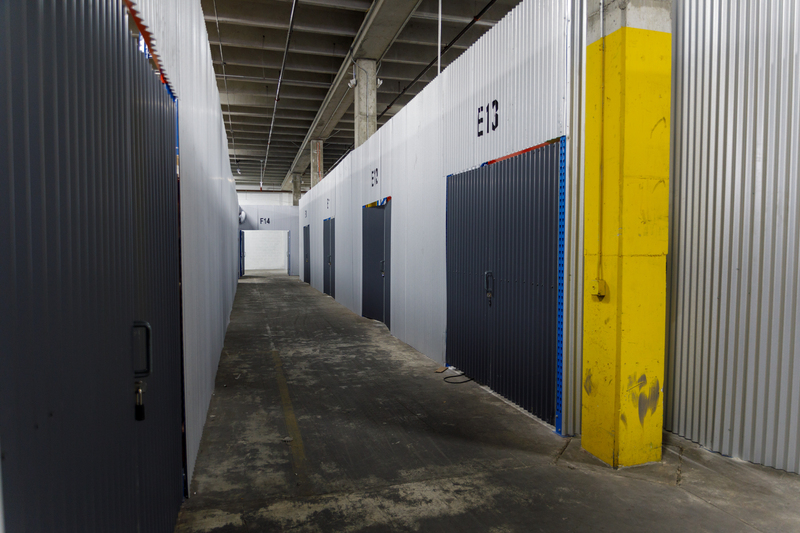 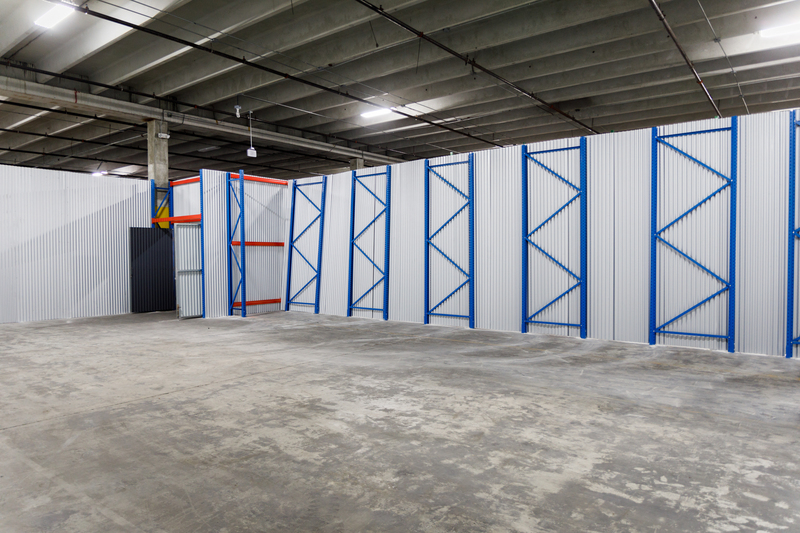 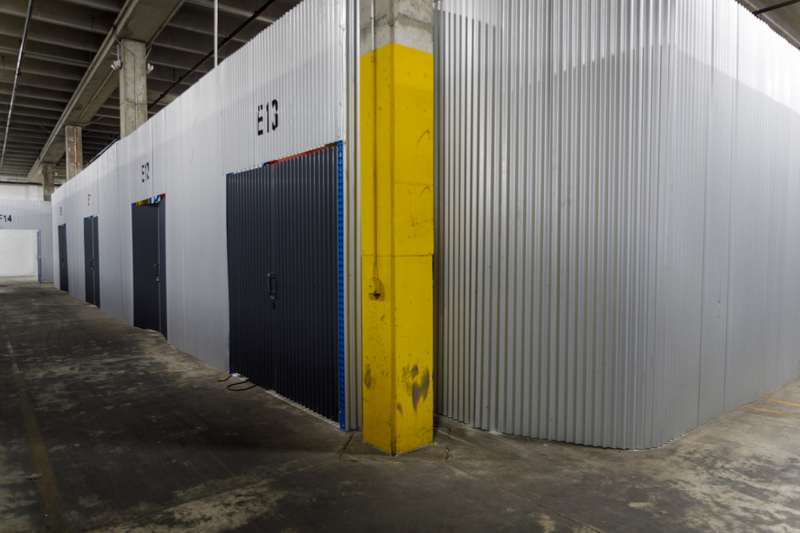 Our 97,000 square feet facility has 10 dock doors, including 2 internal dock doors with ramp and is conveniently located just minutes from the Miami International Airport and all major highways and ports. 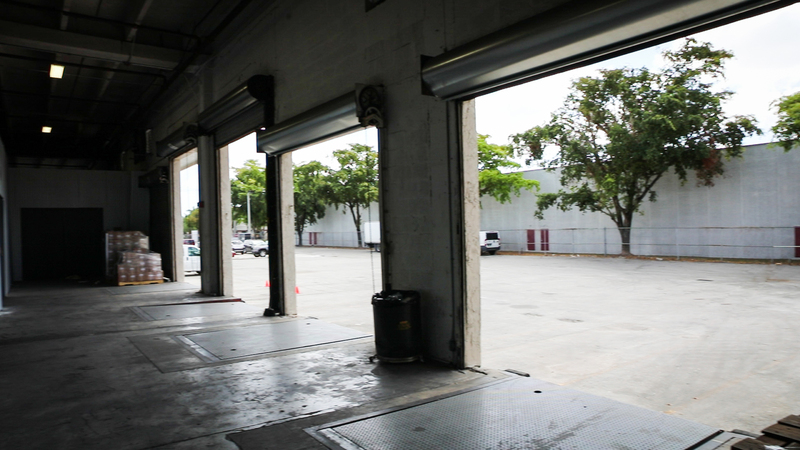 We also are installed with high-tech video surveillance as well as a security alarm system to ensure the safety of all our customer's cargo.